Book your Transportation Service in Chicago. We have transportation available for any occasion. Whether it is Midway or Ohare airport pickup or dropoff, weddings, parties, night out, bachelor & bachelorette parties or anything else. 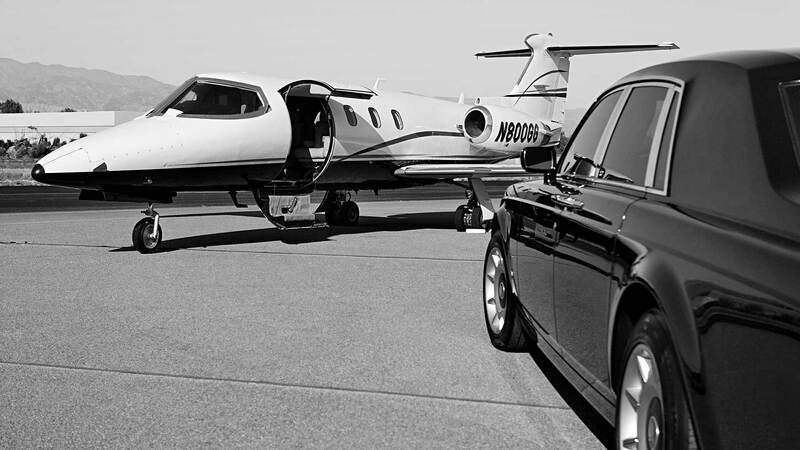 Traveling in luxury group or private transportation offers a different experience altogether. You can book a reliable transportation to Chicago, O’Hare and Chicagoland Suburbs. We do interstate, Midwest states such as Wisconsin, Indiana, Michigan, Ohio, Iowa, and Minnesota. We go point to point, pickup and drop to your destination, one way, round trip, or hourly charters. Experience the luxury of traveling in style with your family and have fun. 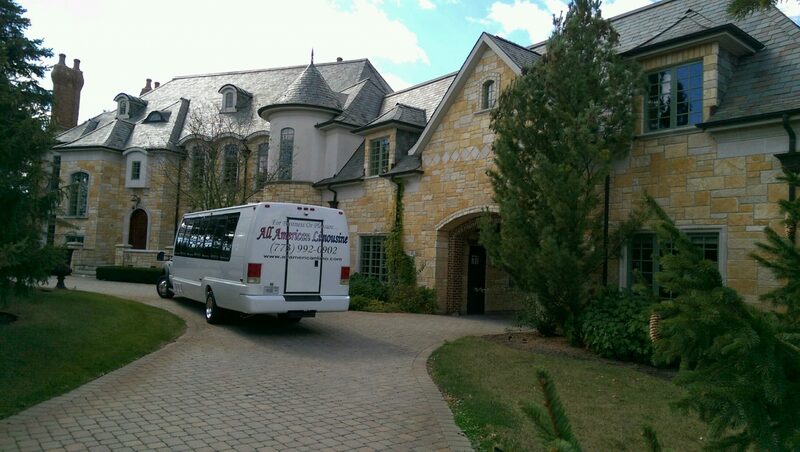 You can be assured of good group transportation service while traveling around. We have well trained, professional drivers and chauffeurs driving you that have been background tested, drug tested, and certified. The extra bucks that you spend is worth it. The kind of safety, luxury and comfort that you get to enjoy with our transportation service is not available anywhere else. There are many transportation service in the Chicagoland area. It is important to choose the right transportation service that can offer you stress-free travel and a memorable experience. Hire Transportation Service in Chicago can be a very difficult thing to do. Renting the right transportation service by their service and the name you can trust. Our transportation offers you the right service and value. Limo Rental in Chicago by All American Limousine is top rated. We also have corporate sedans, SUVs, Limousine Service to your specified destination. Make sure you inquire about everything that is in your mind to confirm the rental prior to booking to hire the transportation that best fits your needs. We have Corporate Group Transportation, Car Service, Black Car Service, Bus, Sprinter, Mini Coach, Van, Limousine, Shuttle Bus, Party Bus, transportation to O’Hare or Limo Bus. Choose the Transportation Service that best fits your Needs!